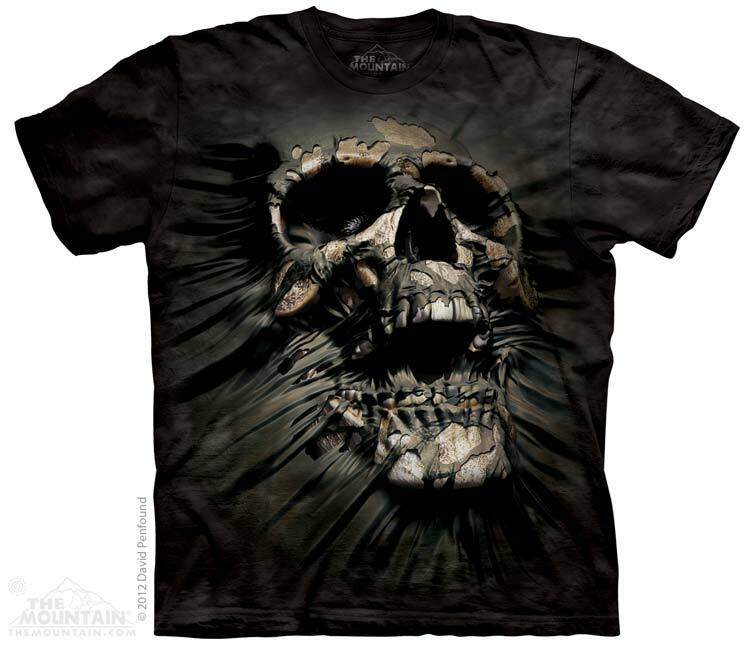 Breakthrough Skull T-shirt from The Mountain® features the fantasy artwork of David Penfound. 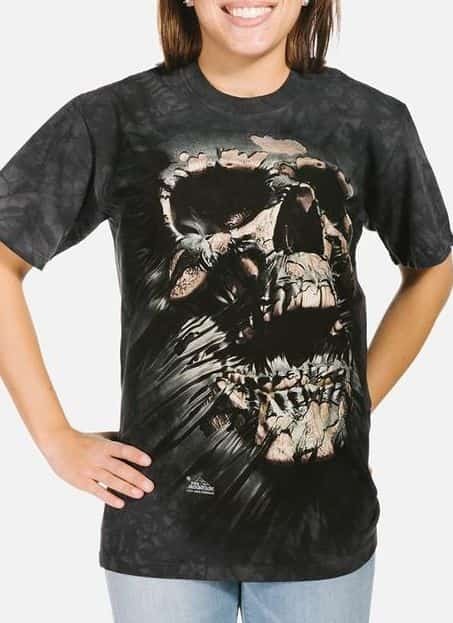 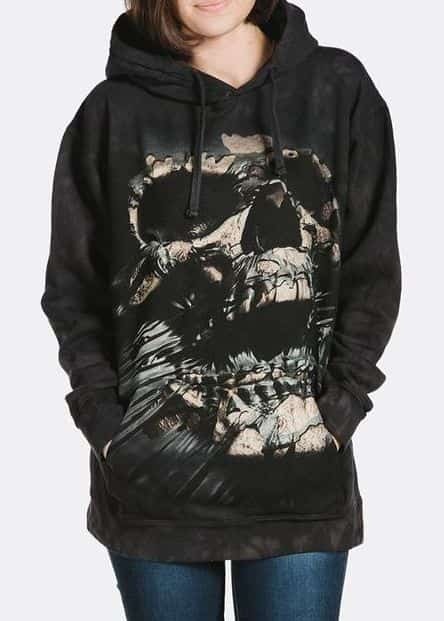 This horror t-shirt features the screen printed image of a skull tearing through the front of the shirt. 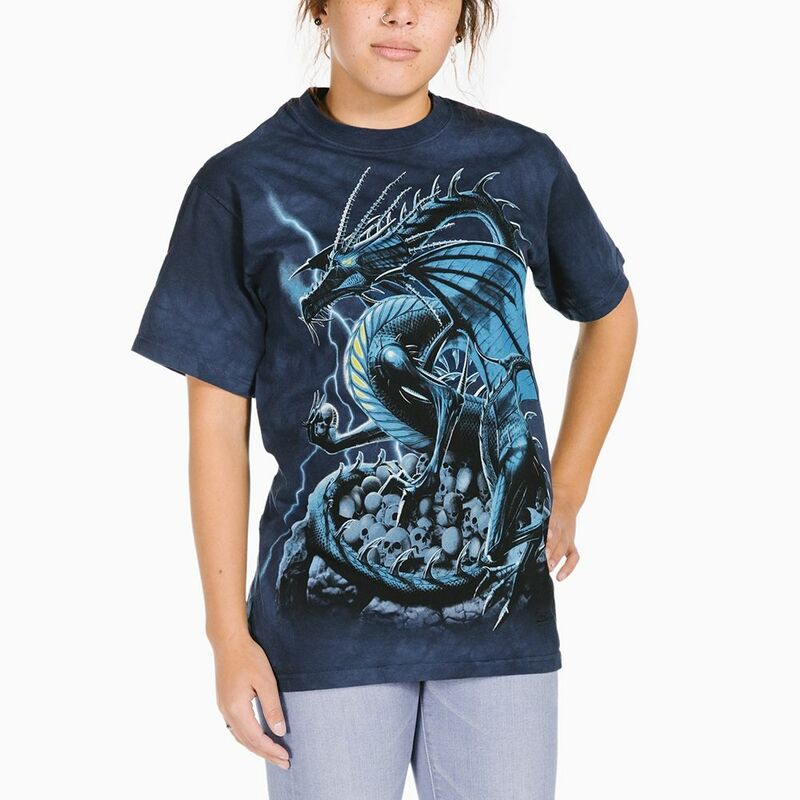 All our fantasy t-shirts are unisex and suitable for men and women.